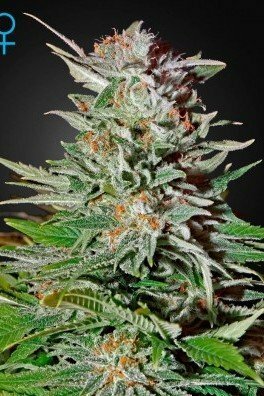 Super Lemon Haze is one of the strongest citrus flavoured cannabis strains in the Greenhouse Seeds catalogue. 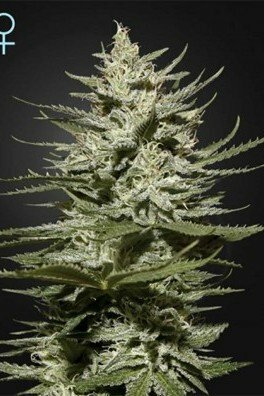 The mix of Lemon Skunk x Super Silver Haze, she brings together the best of both indica and sativa into a potent but balanced mind and body high. 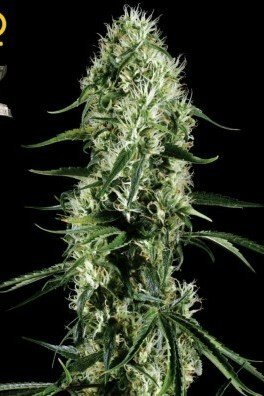 Super Lemon Haze has a flowering time of 10 weeks, and can yield up to 800g/m² indoors or 1200g per plant outdoors. By buying this product you can collect up to 6 loyalty points. Checkout your current loyalty points score and all available gifts via the Loyalty Bonus Page. 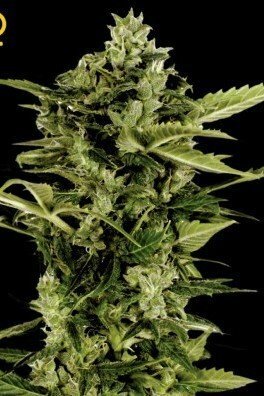 Super Lemon Haze is an impeccable strain, selected and stabilized by Greenhouse Seeds. This cultivar has received heaps of awards, it's hard to mention them all. The most prestigious prize was the 1st place in High Times Cannabis Cup in 2008 and 2009. The dank is extraordinary! The mix of Super Silver Haze and Lemon Skunk generated this hybrid that exudes delicious citrus flavors and aromas. 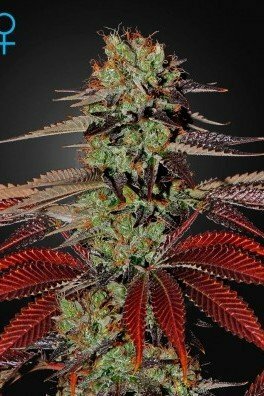 The award-winning parents passed down their victorious genes into Super Lemon Haze’s citrusy buds. The potency is seriously strong; with 19.33% of THC and 70% sativa dominance, Super Lemon Haze is the most energizing and positive vibe generating bud. If you’re into sports, exercising, yoga, surfing, or any other upbeat activity, hit the Super Lemon Haze, and you'll get the energy you need. The flowering period takes around 10 weeks. Considering its amazing award-winning quality, it’s a very short timespan. 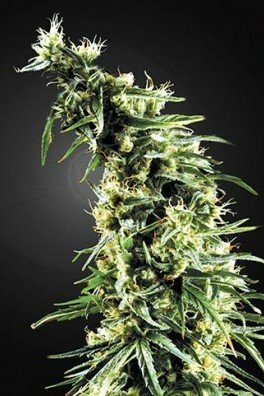 Super Lemon Haze grows long and wide branches, which are perfect for LST and ScrOG methods. 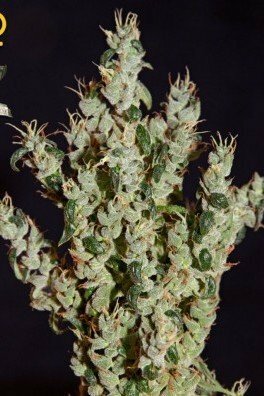 The yields are extraordinary; 800g/m² of delicious Super Lemon Haze nugs can be expected from indoor growth. 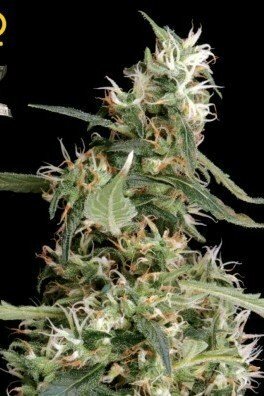 Outdoors, this cultivar will produce around 1200g/plant. 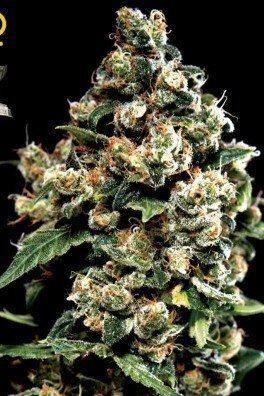 Super Lemon Haze induces very cerebral and uplifting highs, due to its Haze and Skunk ancestry. Try making edibles from Super Lemon Haze. Cookies, brownies, pies, whatever you’re into. Bring them on a camping, or hiking trip. The highs will help you embrace the beautiful sceneries.